K-9 Search and Rescue (SAR) is a rewarding, but very demanding experience. SAR work requires intelligence, confidence, independence, a stable emotional foundation, the ability to handle frequent and large doses of stress, and superior physical conditioning. Handlers are expected to be comfortable making critical decisions while multitasking and with several people watching. All prospective members must be highly self-motivated, willing to self-educate and able to practice on their own what they learned. Our unit will respond day or night, in any weather and over any terrain. Members must be able to respond to searches during working hours and at night, on weekdays, weekends, and holidays. Getting a K-9 team to certified status is serious work and requires a serious commitment from not only the participant but also from their family and their employer. It usually takes about two years of active training in obedience and search techniques. D.A.W.G.S. holds unit trainings monthly. Members must be able to commit to additionally training at least two to three times per week on their own and with others on the team, and to participate in our community outreach activities as scheduled. Travel can be extensive because we train and search all over Connecticut as well as into New York and Massachusetts. SAR work is a major commitment in time and energy as well as financially. 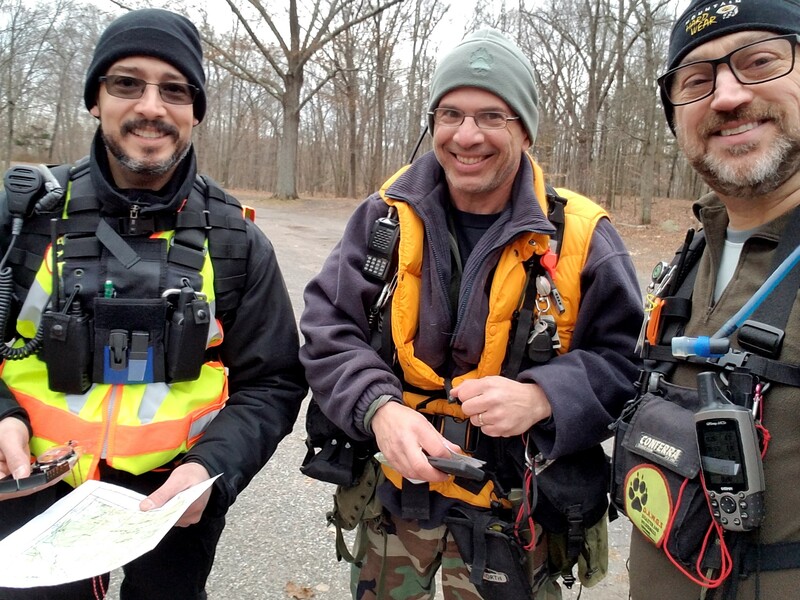 Because we are a volunteer unit, each member is responsible for purchasing gear to properly outfit him or her (and their canine partner) to spend at least 24 hours in the woods. 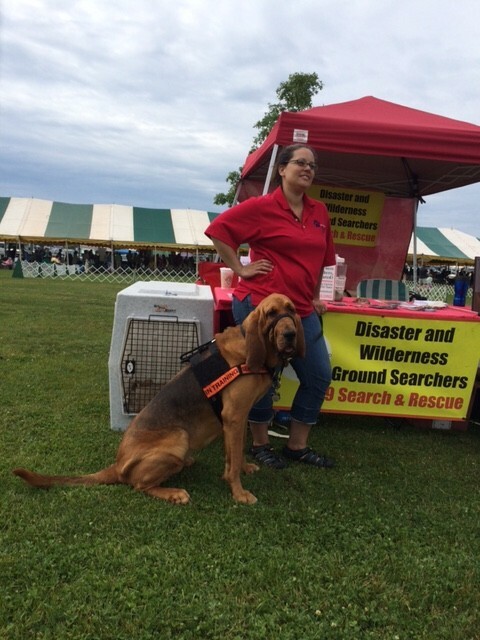 Members must also be willing and able to pay all their own expenses for seminars (such as NASAR’s FunSAR, SARTech, etc) and conferences (SAR or canine handling skills related). There are many ways to give back to the community or to give your dog a job. SAR is probably the most expensive, time consuming, stressful, physically and emotionally difficult ways to go about this. Consider carefully whether this is truely right for you before deciding whether to apply to a SAR team. There are many ways to give back to the community or to give your dog a job. SAR is probably the most challenging, expensive, time consuming, stressful, physically and emotionally difficult ways to give back to the community. As this form of community service requires a total commitment of not only the handler and K-9 but the community around the K-9 team one must consider carefully whether this is truely right form of community service with your K-9 partner.